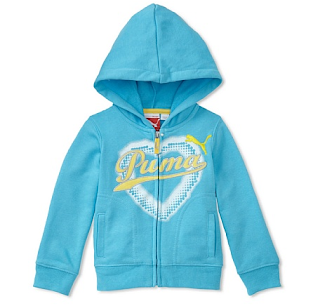 Do you like designer clothes for your children, but not the designer price? Here is my favourite today - which one is your favourite? MYHABIT is Amazon’s new private fashion sale site offering up to 60% off hand-picked styles from designer & boutique brands, featuring apparel, shoes, jewelry and accessories for men, women and children.